What do you get the woman who does it all— your style icon, your most trusted advisor, your biggest supporter? We have a few ideas. 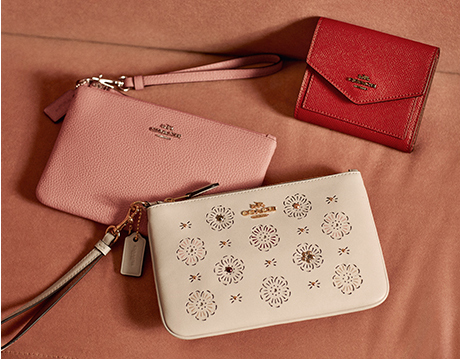 You can't go wrong with a brand-new wallet in the season's sweetest shades. ...With a little help from some striking statement jewelry. 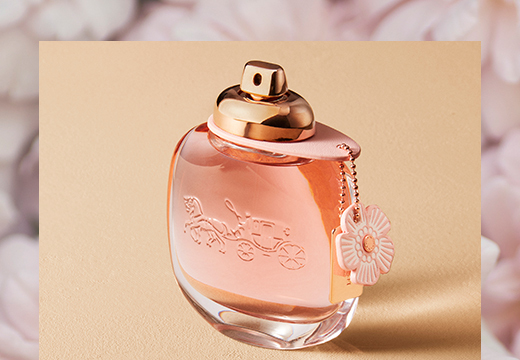 She'll think of you evry time the spritzes on our sparkling floral fragrance. 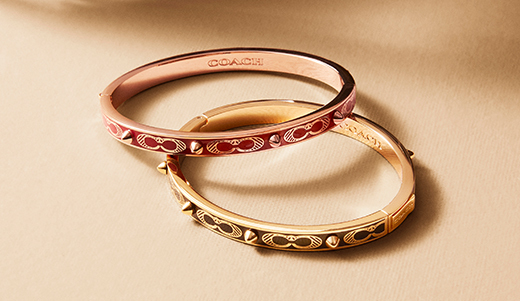 Take her bag to the next level with our Coach Create customization service. © 2018 COACH IP HOLDINGS LLC.